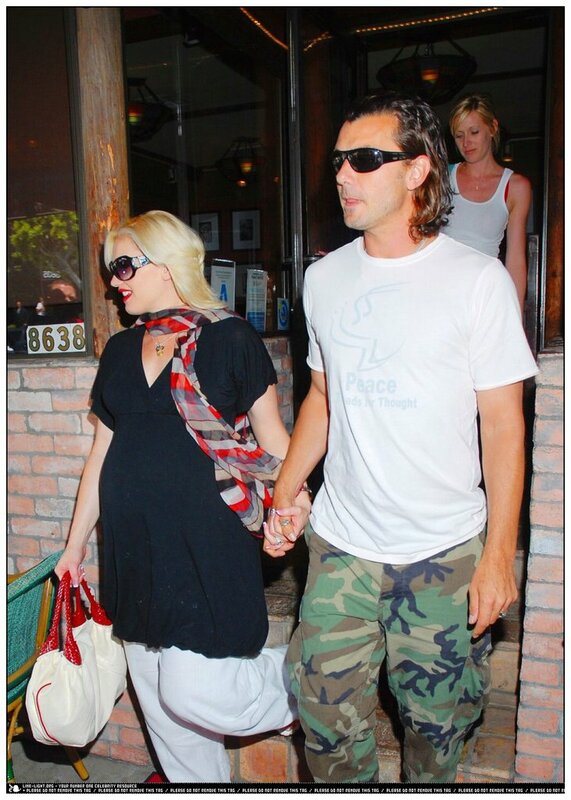 Congrats to Gwen Stefani and hubby Gavin Rossdale on the birth of their son, Kingston James McGregor Rossdale. The couple will call the baby King which sounds a bit like a dog's name but apparently is a tribute to Rossdale's home country of England. King James was born via C-Section on Friday in Los Angeles and reports say that Gwen wore her signature red lipstick during the delivery. Oh, and mom and baby are both healthy.